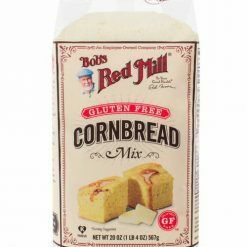 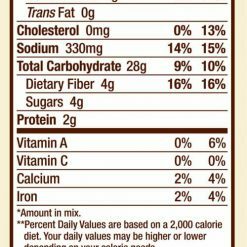 Bob’s Red Mill Gluten Free Cornbread Mix results in a truly delectable, moist, gluten free cornbread. 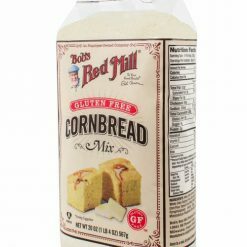 Made with whole grains, this wholesome mix is easy to prepare. 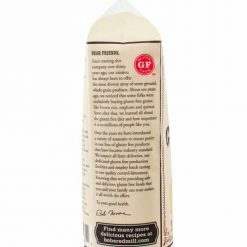 All you need from your kitchen is milk, oil or butter, and eggs. 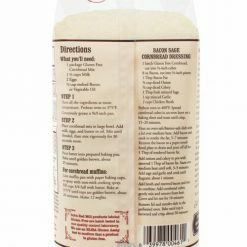 Bakes in just 25 minutes. 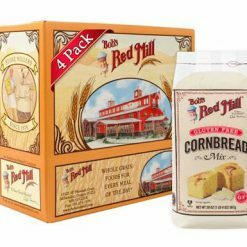 One package makes one 9″ x 9″ pan of cornbread or a batch of cornbread muffins. 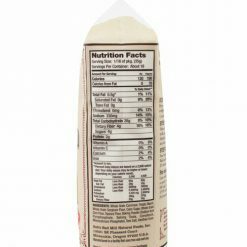 Like all of our gluten free-labeled products, this product is processed in a dedicated gluten free facility and R5-ELISA tested to confirm its gluten free status.